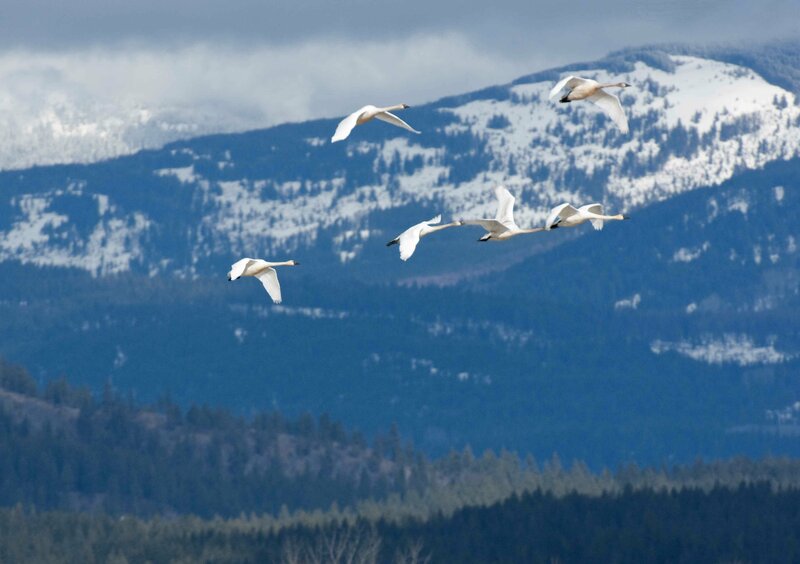 The Friends of Kootenai National Wildlife Refuge (KNWR) is an all volunteer, non-profit organization. Its mission is to support KNWR in its efforts to protect, manage and conserve wildlife through education and conservation. The Friends of KNWR connects our community with KNWR through environmental education and interpretive programs. The Friends of KNWR also fosters an appreciation for Boundary County’s abundant natural resources. You can support through memberships, donations, or purchases. Purchased items can be picked up at the Refuge office.